Manchester United defeated Italian champions Juventus in the midweek Champions League contest away from home. 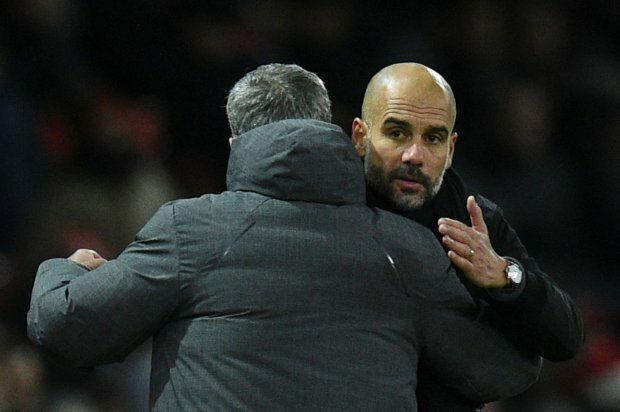 Can they upset PL leaders Man City in their own backyard? The Sky Blues absolutely ripped Shakhtar Donetsk apart (6-0) in the CL and should be highly confident going into the derby. As far as Jose Mourinho’s team news is concerned, we can expect the Portuguese manager to make at least two changes in the team that started vs Juve. Juan Mata scored a brilliant free kick goal vs the Serie A giants and he should get the nod to start vs the Citizens. On the other hand, Rashford should replace Alexis Sanchez to start in the center forward position. 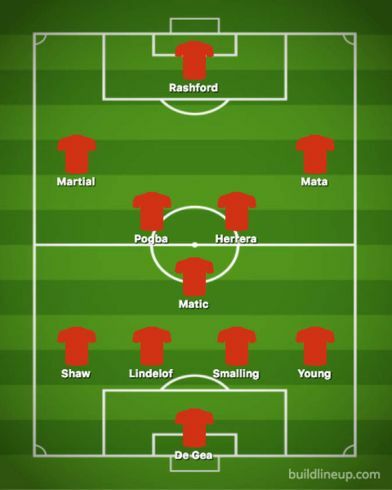 Martial should retain his place in the starting XI. Herrera has proved to be effective in the recent games and he should keep his place in the starting lineup.